TRISPHERE was established in the year 2009. At the beginning and up to the present, the company sells bulk petroleum products such as coal, lubricants, diesel, and gasoline. These products are being distributed in companies within Laguna, Batangas and Cavite industrial parks. 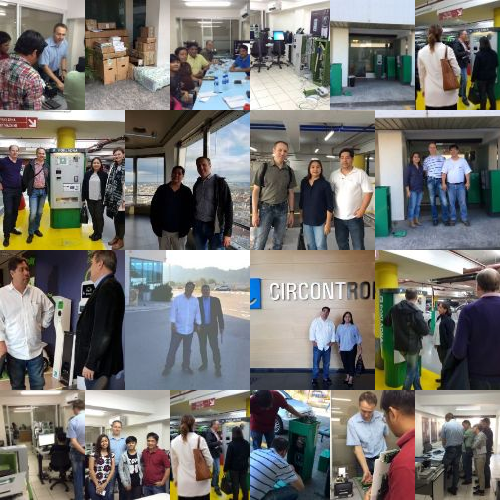 In 2012 seeing the fast growth of Central Business District and modernization of the parking system in the Philippines, the company diversified by entering the parking industry carrying sophisticated parking equipment from other countries. As an exclusive distributor of these products, TRISPHERE does the importation, installation, termination, and commissioning. 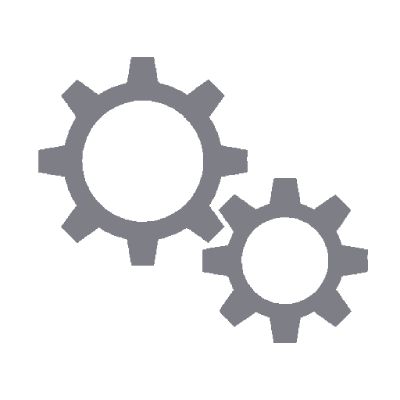 Technical support to maintain products’ functionality is being provided to clients -under warranty and after-sales service, as well. Foreign partners’ training and development are being held continuously. TRISPHERE today continues to move forward in becoming one of the leading parking equipment providers in the industry. TRISPHERE’s dedication and foreign partners’ commitment is to provide quality parking solutions that fit today’s requirement and will meet future needs.